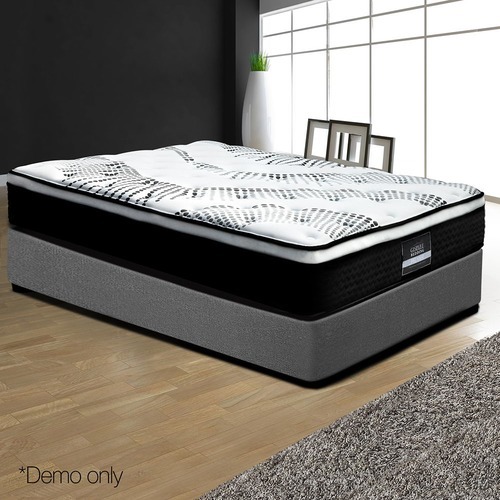 When you buy a Fantasy Medium Euro Top Foam & Coil Mattress online from Temple & Webster in Australia, we make it as easy as possible for you to find out when your product will be delivered to your home in Melbourne, Sydney or any major city. 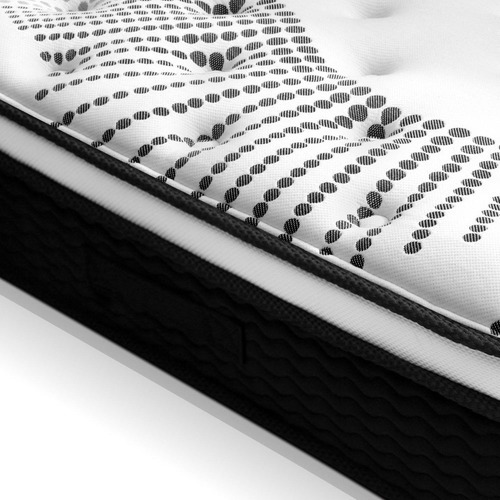 You can check on a delivery estimate for the DwellHome Part #: MATTRESS-0907- here. 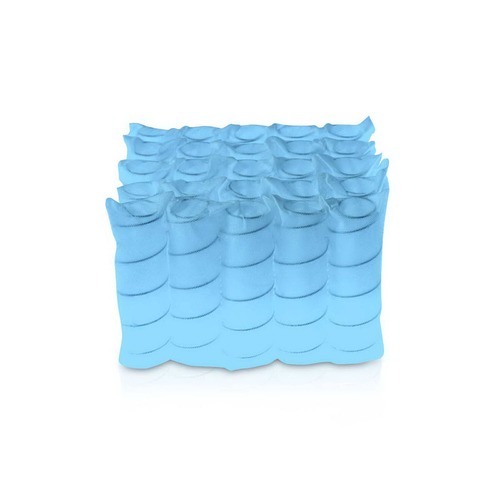 If you have any questions about your purchase or any other Bed Mattresses product for sale our customer service representatives are available to help.Whether you just want to buy a Fantasy Medium Euro Top Foam & Coil Mattress or shop for your entire home, Temple & Webster has a zillion things home. 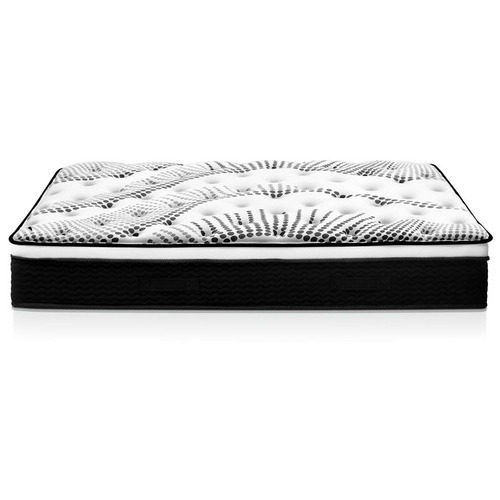 I was originally hesitant to buy a mattress online. But when it arrived I loved it! 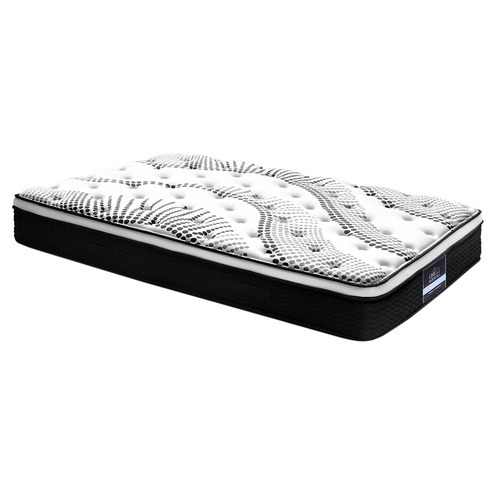 I had a sealy posturepedic mattress before and i would prefer this one :) Thoroughly enjoying it, very comfortable and cozy. This is the comfiest bed I’ve ever slept in. 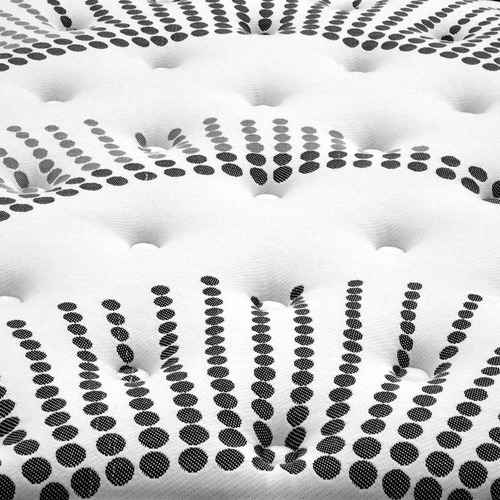 It’s the right amount of firmness to give me support, but still soft enough for me to enjoy. I also roll around a lot in bed and found that it doesn’t move a lot so it doesn’t wake my partner either which is incredible. 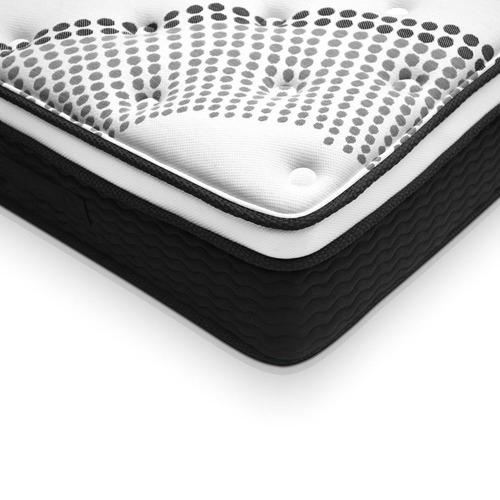 I have recommended this bed to everyone I’ve talked to about it. 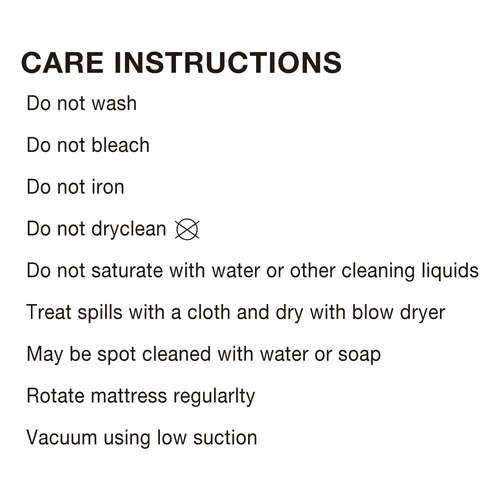 The quality of this mattress is excellent. We are very happy with it. 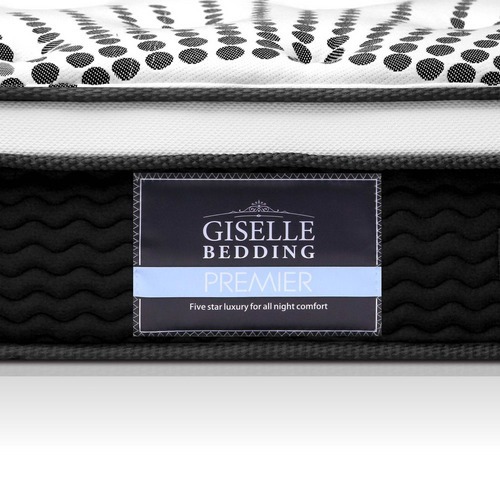 Bought this for my doughtier first and now just ordered another couple for other bedrooms. .
Was a little worrried about buying a bed online but was pleasantly surprised. 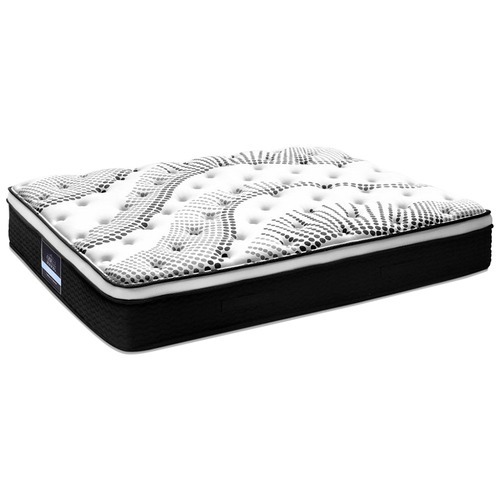 Great value for money and a very comfortable night’s sleep. Very happy with this purchase!